Did you know that as many as 44 million Americans care for their parents, grandparents or older loved ones? This is a true fact according to The American Geriatrics Society (AGS) Foundation for Health in Aging. As such, these caregivers are called on sometimes on an as-needed basis for thing such as rides to the doctor, hair dresser, mowing the lawn or on a daily basis for activities such as eating, bathing. The additional responsibilities of caring for a loved one in addition to your job, family, and their activities may, at times, be overwhelming. 1. Get information. Learn about your loved one's condition, the progression, the limitations and how you can help. Check out the free Eldercare at Home guide for more suggestions. 2. Help you loved one help himself or herself. Move things they need on a daily basis to be within easy reach. Install safety bars in the bathroom. Asking a Geriatric Manager to do an assessment will help identify things that assist your loved one stay as independent as possible on certain activities. 3. Ask trustworthy family, friends and neighbors for assistance. Involve other people in the care giving process; even if it is just one task a week, it will help. 4. Take care of yourself, too. Take the time to eat well, exercise, and rest. 5. Don't take it personally. Try not to take it to heart if your loved one says things that may hurt your feelings. 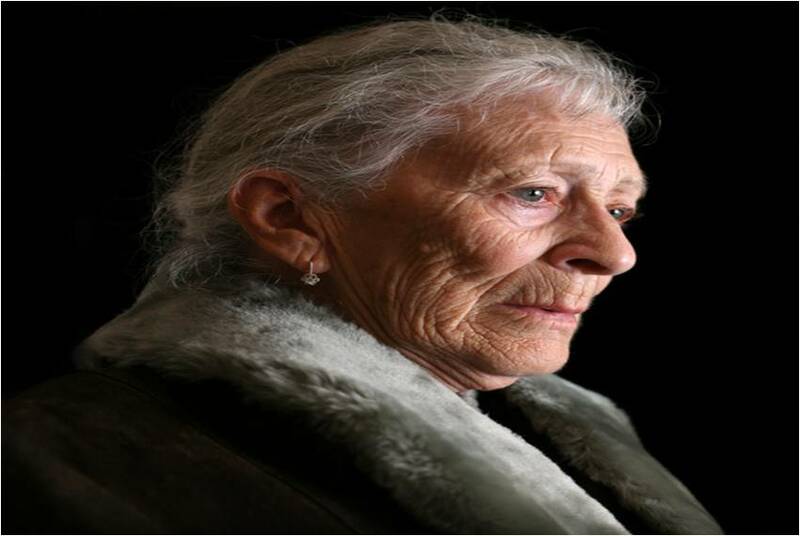 Dementia or other mental/emotional problems may prompt words that are not kind. 6. Talk about it. Join a support group. Share your experiences with others - they may be able to offer solutions and definitely can help you feel you are not alone. 7. Contact professionals and organizations that assist caregivers. There are several options for finding help including searching for home based care on WhereToFindCare.com. Do you have any caregiver tips to share?